We are currently on the look out for people who would like to test up and coming features in our realtime property management software. Are you technically minded? Would you like to earn a few bucks while sitting at home? Well the you are in the right place! 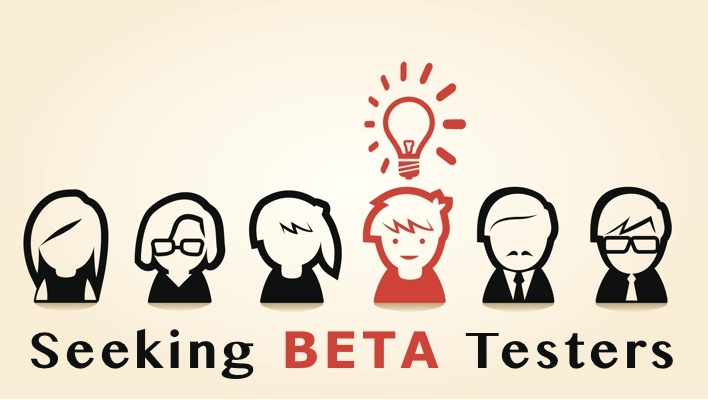 We are currently on the lookout for BETA testers, if you dont know what a BETA tester is, well let me explain. Before a software is released it goes into BETA testing, this is the period when the software is fully tested for any errors or bugs before the final public release. So generally what we are looking for is someone who would like to click around, fill in forms and test every aspect of the software that they are assigned. You may think that this is a 1 time thing but it's really not. To ensure that RPM is never realeased with a bug we try to make sure that EVERYTHING inside the software is tested before release, thats for every single version, even if it was tested last time. If you are interested in becoming a BETA tester, why not start by clicking the link to our contact page and testing our contact form, of course let us know a little about yourself at the same time! Thanks for reading and we look forward to reading some lovely emails!